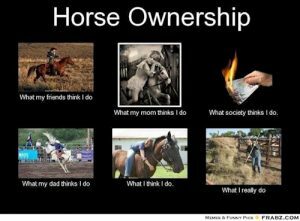 Horse ownership can have its trials and tribulations, but rarely does anyone ever regret the horses they had and the lessons they learned. Whether it was riding around a paddock on a Shetland pony, attending Pony Club gymkhanas, or even higher level eventing and showing. Whatever you do during your horse owning days, there will come a time where you need safe, reliable horse transport. East Coast Horse Transport can help you get your horse from A to B anywhere up and down the east coast. We have built our reputation as being the best local horse transporter by ensuring your horse is well taken care of, no matter how long or short the trip. Brisbane to Melbourne and everywhere in between, contact us for a quote any time and let us show you how stress-free transporting your horse can be. Rain Is On The Way! Do You Know The Weight Score Of Your Horse?